A guitarist whose fingers danced across the fretboard, Darrell “Dimebag Darrell” Abbott is probably one of metal’s most famous musicians. 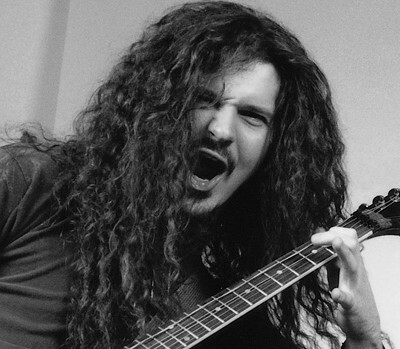 He was part of the cowboy metal band, Pantera and had a promising career ahead of him with the new-formed Damageplan that he co-founded with his brother. He was truly a man of raw talent. However, his prolific career was cut short on that fateful day, December 8, 2004. A deranged fan stormed the stage and point-blank shot the guitar maverick before taking a concert-goer hostage. He was later shot and killed by a police officer. 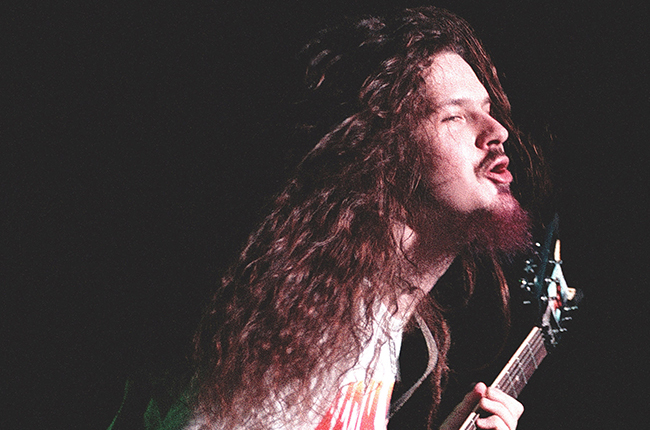 Dimebag may have been slain, but there is no doubt that his memory and the work he left behind will forever stay with his fans.